It’s all about diaries. At least the missing one (or a collection of papers) of Arthur Conan Doyle’s that inspired many Sherlockians for years. 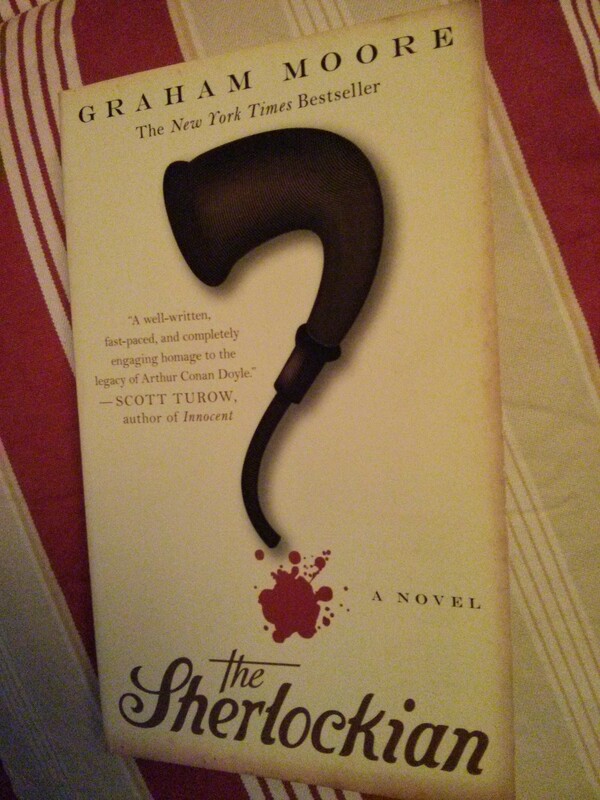 And it obviously inspired Graham Moore, the script author of the film „The Imitation Game“ to write the lovely novel „The Sherlockian“. As you may guess from the title: it really is a story that only true Sherlock Holmes-fans will appreciate. Arthur Conan Doyle curled his brow tightly and thought only of murder. „I’m going to kill him,“ her muttered.